Welcome to Earth and Environmental Sciences! The Department of Earth and Environmental Sciences provides a close-knit, supportive community for undergraduate and graduate study in a vibrant, urban setting near downtown Chicago. We focus on creating dynamic classroom experiences, producing high quality research, and preparing skilled students for the workforce. Our faculty are geochemists, geobiologists, and geophysicists who investigate processes in the atmosphere, on Earth, and on other planetary bodies. Our research involves field work around the globe, laboratory investigations on campus and at national facilities, and computational modeling and simulations of big data. We offer three degree programs: Bachelor of Science (BS), Master of Science (MS), and Doctor of Philosophy (PhD). 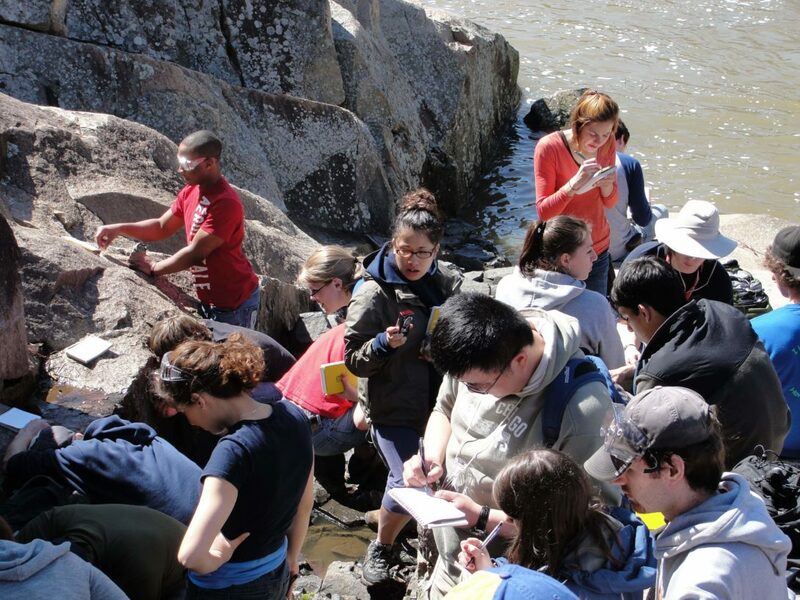 A minor in Earth and Environmental Sciences is also available to undergraduate students. We invite you to explore our site to learn about educational and research opportunities in the Department.